GBAKA ERNEST ACHO Esq. 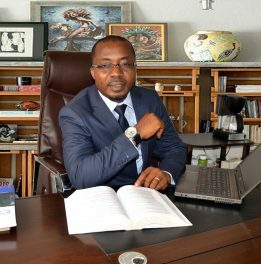 who is the founder of GBAKA & CO. is a sworn attorney of the supreme court of Cameroon and a member of the Cameroon Bar Association with over 10 years of experience at the Bar. 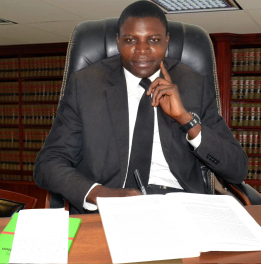 He is a holder of First Degree in Law “Licence en Droît” from the University of Yaounde II, Soa having received training in both Common Law and Civil Law. He continued in the same university and obtained a Post Graduate Diploma (Maîtrise en Droit) in Business Law. He is currently concluding a Professional Masters in Business and International Commercial Law (Master Professionel en Droît des Affaires et du Commerce International) with focus on access to investment capital in the same university. 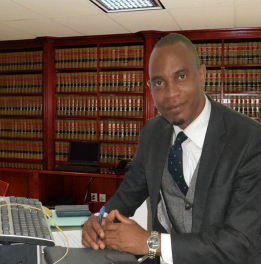 In a bid to serve his clients diligently, he values continuing legal education and this has led to his participation in seminars, workshops and conferences both in and out of Cameroon in the domain of Business Law, Human Rights and Humanitarian Laws. He is a member of several networks of specialists in contract drafting, corporate Lawyers and credit and collections. 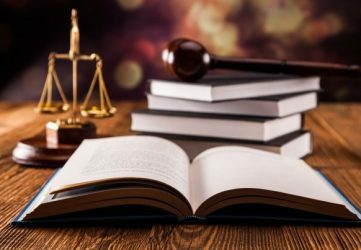 The office is comprised of well trained and experienced Attorneys made up of Barristers and Solicitors and where need be, recourse to Academicians and consultants. 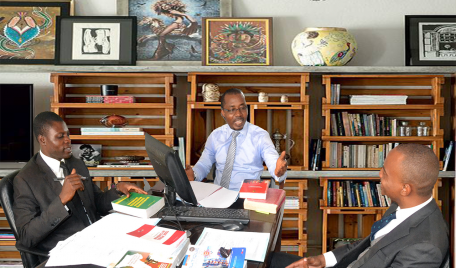 GBAKA & CO. is made up of Lawyers trained in Civil Law and/or Common Law. Cameroon being a Bi-Jural country, where English (Common Law) and French (Civil Law) operate alongside our National Laws. 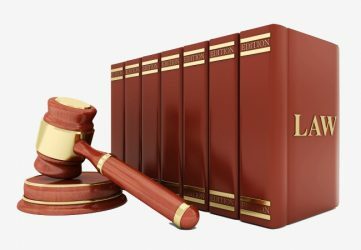 Our firm is composed of three lawyers and two para-legal. This guarantees our customers a high level of availability and the certainty of always having an interlocutor. We plead before the courts of the whole national territory. Our customers know that we can respond to their requests quickly and efficiently. We believe, however, that it is essential to work in close partnership with other professionals in other specialties. To this end, we maintain privileged links with our partners, notaries, chartered accountants, real estate agents, architects and with a law firm specialized in corporate law and tax law.